Can you believe it? February already and you know that means Valentine’s Day is just around the corner. We’ve got some excellent gift ideas for you & your loved ones. 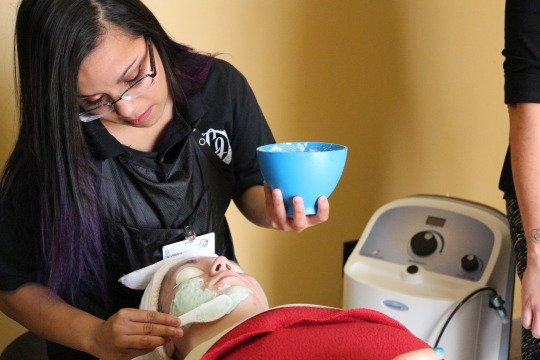 Here are a few of our favorite relaxing services & their benefits. Which one will you choose? Couples Full Body Massages are an excellent choice for Valentine’s Day! Rest and Relaxation is always nice but being able to unwind in a peaceful day spa with a loved one is even better! Couple’s Massages are a perfect way to celebrate this romantic holiday, while also treating your body to some much-needed self-care. Some of the biggest benefits of massage are relaxation, improved circulation, lower blood pressure, relief of aches and pains and improvement of overall quality of life along with improved mobility and flexibility. Now at LJIC you can book your Valentine’s Day Full Body Massages for only $60.00. Call 888.880.2108 or visit Guest Services to schedule online. *Iowa campuses only. Give the gift of a European Facial & Body Wrap! 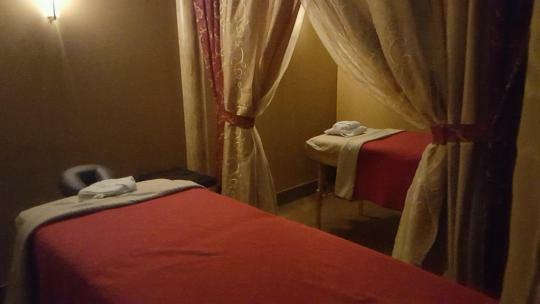 Relax in a beautiful true day spa while rejuvenating the skin with this combination of luxury services. With these bitter cold temps this winter, your skin definitely could use some love, care… and HYDRATION! European Facials both hydrate & purifies combination skin. Give the rest of your skin some attention with a Body Wrap. There are many different types out there, each one designed for different needs. Mud TherapyWraps are a detoxifying body treatment that invigorates the skin & body. Aromatherapy Wraps nourish & hydrate the skin. Or choose a Sea WeedWrap, an anti- an anti-oxidant treatment to revitalize the skin and fight off damaging effects of the sun, as well as environmental aggressors, oxygenates, refreshes and increases moisture in the skin. Having a stylist to help with hair and makeup is a great treat! And the benefits… you will be looking fantastic for your Valentine’s dinner date and you did not have to do a thing! 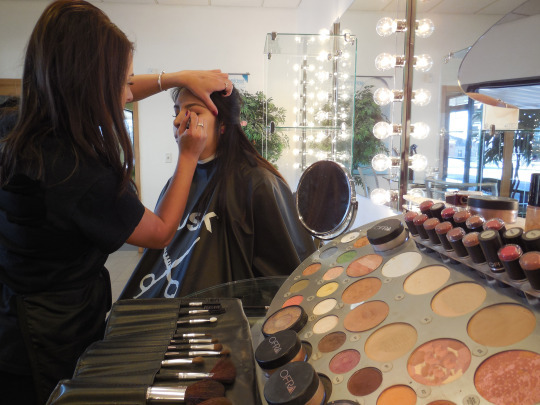 Book your Shampoo Blow Dry Style with Makeup Application at LJIC for only $20.00. Call 888.880.2108 or visit Guest Services to schedule online. Book your Valentine’s Day services at LJIC today! Call 888.880.2108 or visit Guest Services to schedule online.